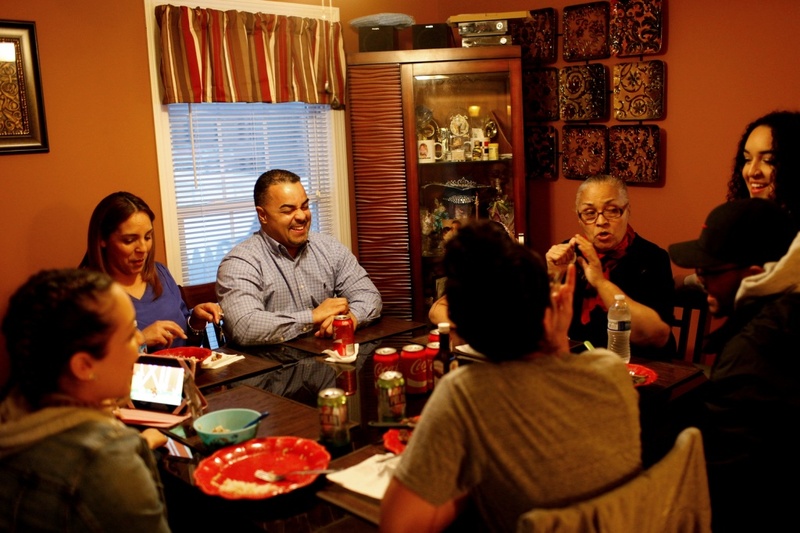 When Carlos Feliciano talks about his first day working at the original Price Rite Supermarket in Springfield, Massachusetts, he offers the exact date so quickly it’s as if it’s seared in his mind. “October 2nd, 1995,” he says, with a glowing sense of pride, and then proceeds to launch into the sensory details of the experience, from the citrusy smell of fresh produce to the metallic clang of coins hitting the register. To an outside observer, it immediately becomes clear that this is not only a story he loves sharing, but that he is recanting a pivotal moment in his life. 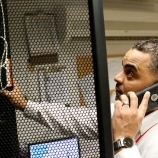 Two decades and countless promotions later, Feliciano, now 42, is still operating with the same sterling work ethic, having advanced from his early days as a cashier to a systems specialist and corporate liaison overseeing sixty Price Rite locations. 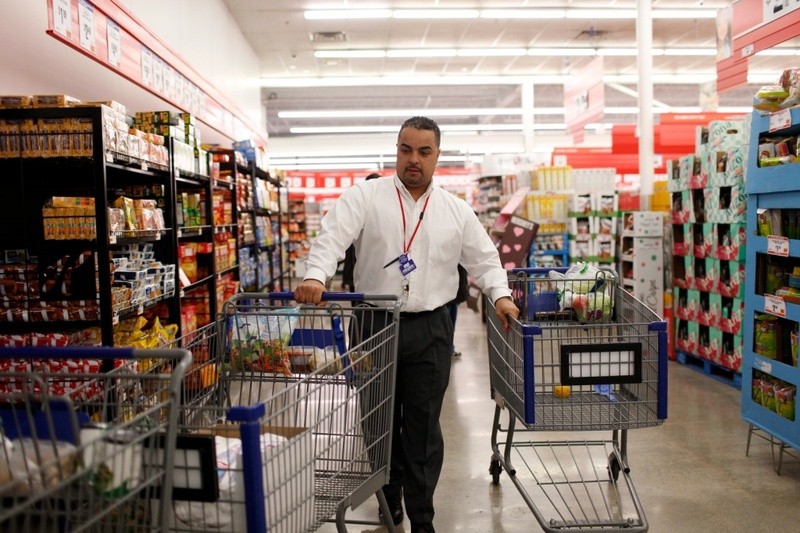 From breaking down pallets on the nightshift to managing schedules as a floor manager, there isn’t a position at Price Rite that Feliciano hasn’t been involved in. Part of what makes him such a successful systems specialist responsible for maintaining, installing and troubleshooting all manners of information systems is his overall knowledge of all company operations. On any given day, he uses his institutional knowledge of the skill sets needed for each and every position in the parent company. 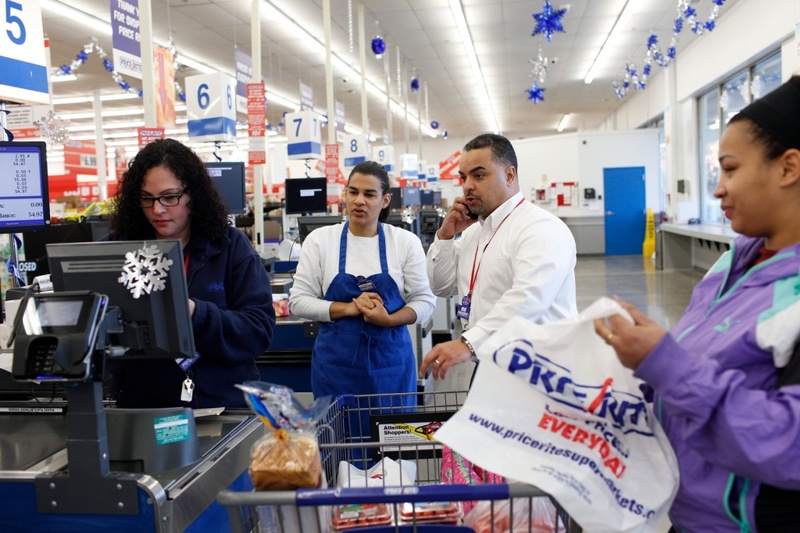 For Feliciano, this kind of family-centric atmosphere is what gives Price Rite such a pivotal role in the neighborhoods where the stores are located. It’s not just another stop on the errand list; it’s a community hub that makes all the other tasks of daily life possible and enjoyable. “I like to think of my job as making someone else’s tomorrow easier,” he says. 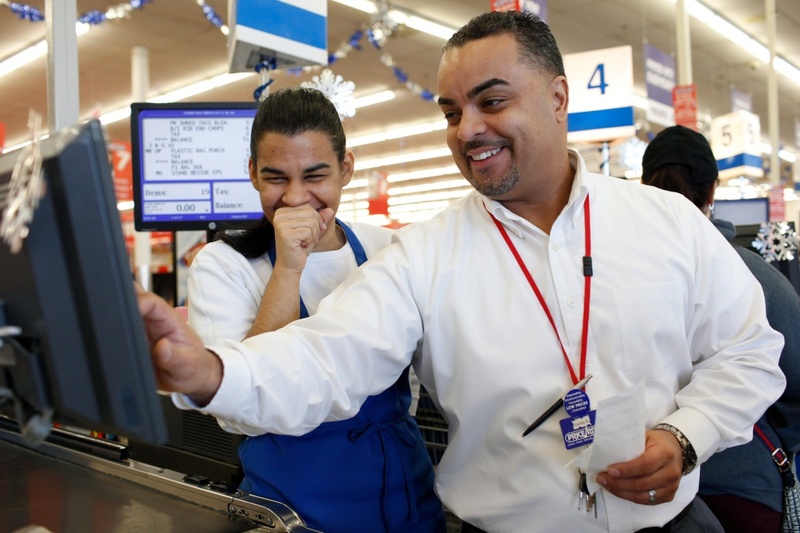 Feliciano has witnessed the value and support system that Price Rite offers its employees countless times, but he only needs to look at his own family to see the positive effects. 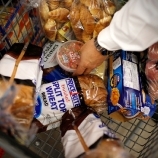 Happily married for 25 years, Feliciano and his wife are the proud parents to five children, all of which have worked at Price Rite at some point, and have been blessed with two grandchildren, as well. Feliciano believes that the work ethic and compassion that his children first encountered at Price Rite have served as a sturdy foundation for their future successes. 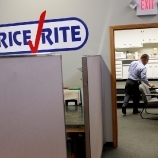 “Price Right is a part of me.” And in turn, Feliciano is a large part of Price Rite. Just ask the regulars who lovingly greet him as he strolls through the sliding doors of the supermarket on any given day.